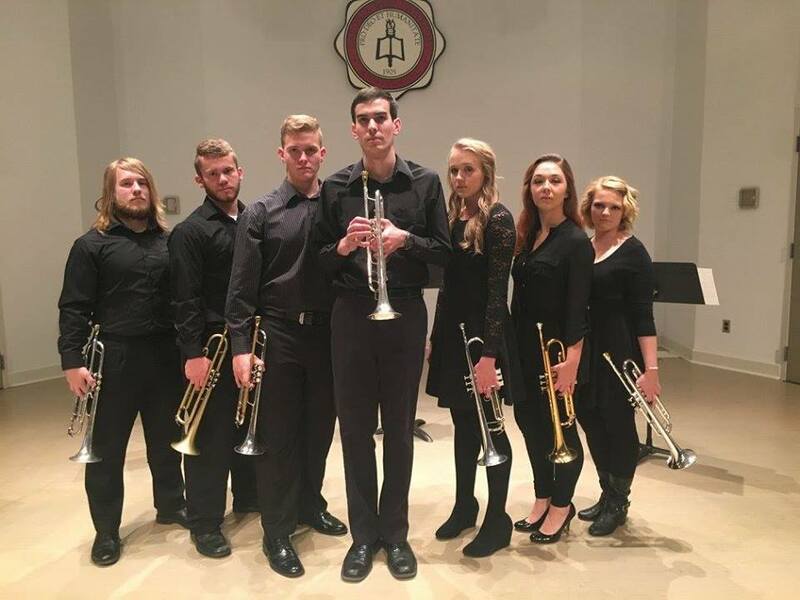 The GWU Trumpet Ensemble will be with us THIS SUNDAY, January 31 during the AM Worship Service at 10:55 AM. They will return for a concert that evening at 6:30 PM. There will be an opportunity to donate to their cause. 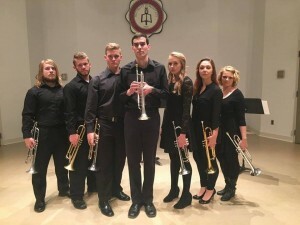 They are raising money for the National Trumpet Competition, as well as for guest artists throughout the year.